In October of 2015, Twitter introduced a new feature for publishers and selected partners. The feature is called Moments and it allows users to stitch together multiple tweets into a slideshow, similar to a Snapchat story. If you are not familiar with this feature, there’s a good short video by Twitter explaining the feature. More people are consuming Twitter Moments than ever before, including Moments created by top publishers in sports, entertainment, and news. With that brings new premium inventory for advertisers and today, we are pleased to share a new In-Stream Sponsorships feature, sponsored Moments. Sponsored Moments include interstitial Tweets from the brand as well as a branded cover. Similar to other In-Stream Sponsorships, advertisers can promote the Moment to their specific target audience, expanding reach beyond the content partner’s existing followers. Twitter Moments offers a unique way to curate our content around key storylines and events in a way readers can best understand the most important stories unfolding around them. 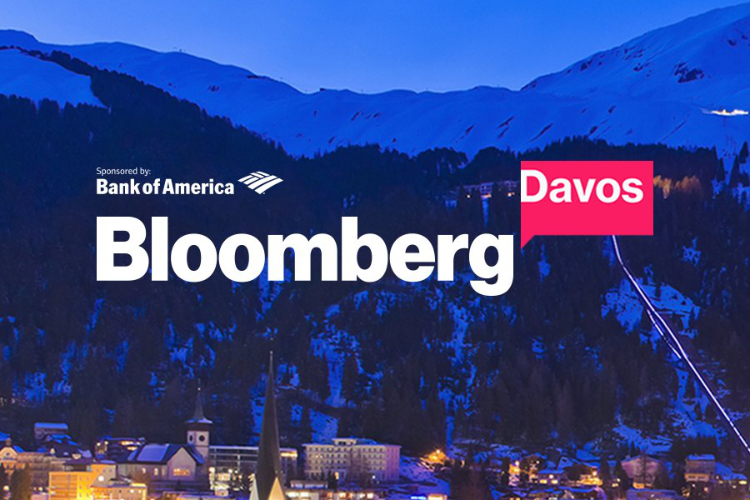 At Bloomberg, we’re always experimenting with new ways to present our content to better engage with new audiences while creating premium content that advertisers want to align with. It seems like a good initiative from Twitter, but its success depends on whether brands and influencers take this opportunity or not. It’s no secret that Twitter is struggling to keep its finances in check, and personally, I don’t see sponsored Moments to be the thing that can solve their problem, however, it might be a good first step.